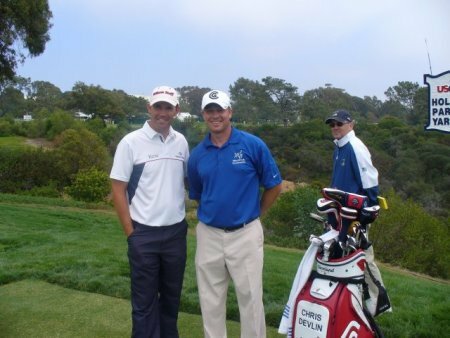 Barring disaster, Chris Devlin will cruise into the second stage of the PGA Tour Q-School in Florida today. 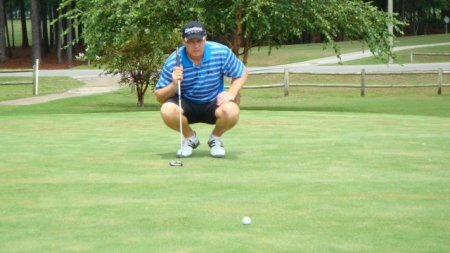 But while Mark Murphy needs a hot final round to join him, Sean McTernan and Keith Nolan fell at the first hurdle in Texas. Ballymena born Devlin had two eagles and four birdies in a third round 68 and is just a shot off the lead with a round to play at St. Johns Golf & Country Club in St Augustine. The top 22 and ties will progress to Stage Two (November 18-21) and Devlin is alone in second place on 12 under par. Waterville man Murphy kept his PGA Tour card hopes alive with a sensational finish at the same venue. Level par for his round with four holes to play, the former East of Ireland runner up finished with four straight birdies to card a 68 and move up to tied 30th with a round to go. Murphy is one-under for 54 holes and just two strokes outside the qualifying mark. The news was not so good for McTernan or Nolan at Cypresswood Golf Club’s Tradition Course near Houston, Texas. 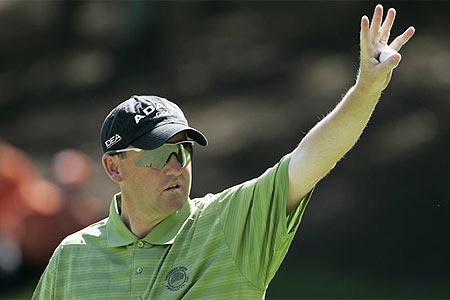 Bray native Nolan, who earned his PGA Tour card at the 1999 Q-School, closed with a 73 to finish 10 shots outside the level par qualifying mark in 53rd on 10 over par. The top 23 and ties progressed at the Texas venue but McTernan finished five shots outside after a final round 71 left him in tied 46th place on five over. 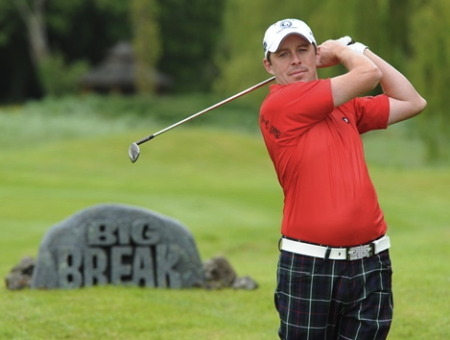 Keith Nolan and Sean McTernan will need two sensational rounds to keep their PGA Tour dreams alive. But Ulsterman Chris Devlin roared out of the blocks at the first stage of the PGA Tour Qualifying School with a first round 67.